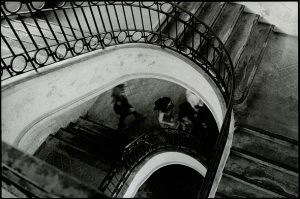 BERGGER Pancro 400 is a two emulsion film , composed with silver bromide and silver iodide. They differ by the size of their grain. These properties allow a wide exposure latitude. The two emulsions are panchromatic, and are stabilized by high tech systems. BERGGER Pancro 400 in cut sheets is coated on a 175 microns PET base. It is designed with an undercoated anti-halation layer which clarifies during processing, and a anti-curling layer. 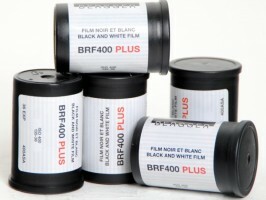 Bergger have reintroduced their Pancro 400 film, it is available in sizes 4×5, 5×7 and 10×8. Grant Frost is another customer of ours who has escaped the UK for a sunnier climate, in Australia. Grant has always been an avid photographer, and shoots on an Alpa SWA, he has always enjoyed taking abstract images “I’m certainly more interested in shapes and abstracts, rather than photographing ‘recognisable things’”. 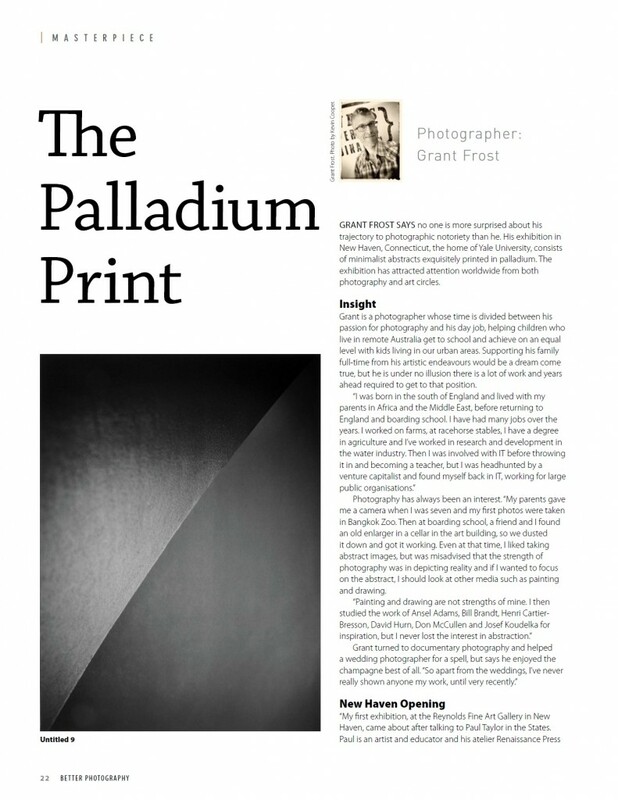 After Paul Taylor, one of the best photogravure printers in the world, expressed an interest in publishing Grant’s work, he decided to exhibit his work, and has now started printing his work using palladium printing, in the article below it explains why he uses this style of printing. 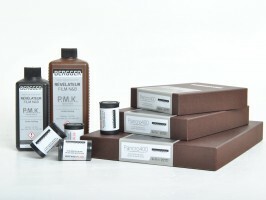 Pyro PMK & Bergger Sheet Film is BACK! Bergger is a French company who have been making Fine Art photographic paper and film since 1995.